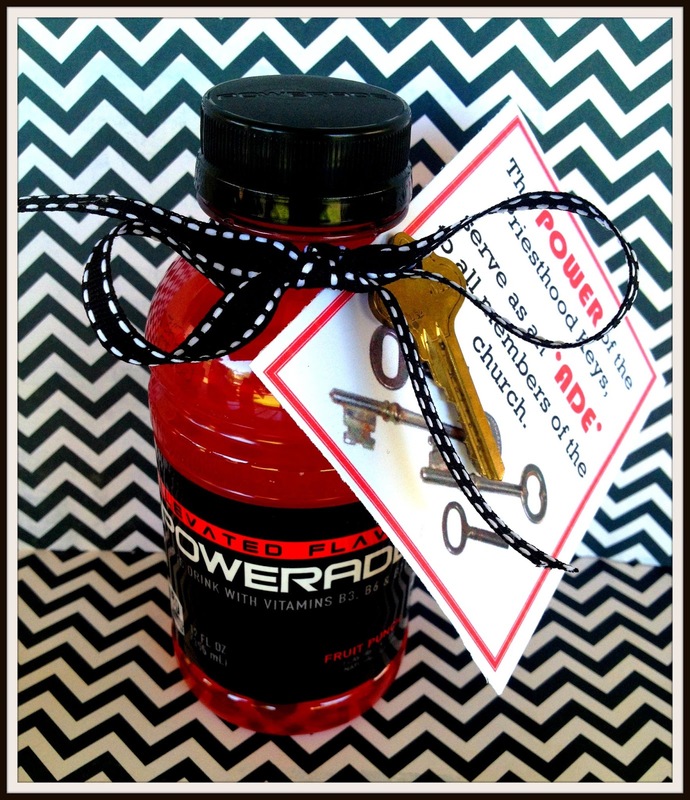 Marci Coombs: Priesthood Keys Handout. 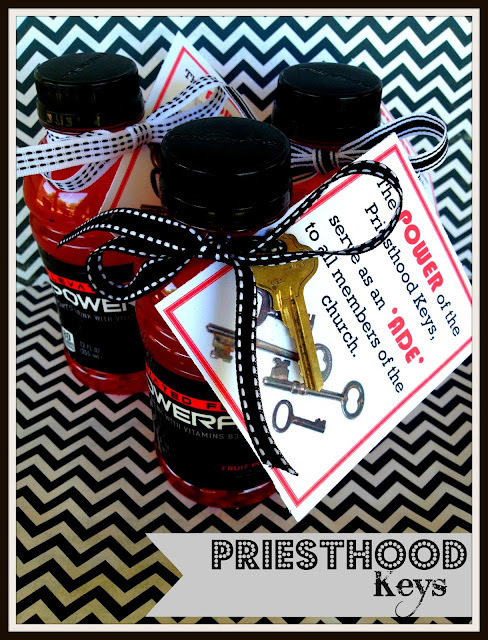 What are the Priesthood Keys? and attached it to the ribbon. For a copy of my FREE printable click HERE. I am truly blessed because of the power of the priesthood. 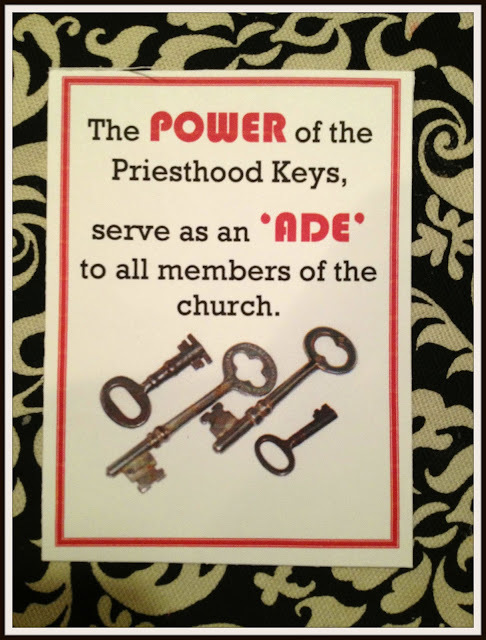 Grateful to the worthy men in our church who hold the priesthood keys. Thanks so much for the cute handouts!! Marci... Again.. this handout would be so cute for my "priesthood keys" lesson in June. (Yes.. I am jumping the gun a bit, but I just like to be prepared). Whenever I try to pull up your older handouts it gives me a error message. Anyway you could email me this darling handout. Thank you again for all of your amazing ideas.